Mclennan County, TX list of housing resources we have uncovered: Homeless Shelters, Supportive Housing, Halfway Housing, Transitional Housing, Day Shelters, Low Income Housing, Residential Alcohol and Drug Treatment Centers. Transitional Housing single women and families. 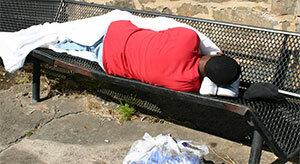 Emergency shelter â€“ men & women/transitional shelter for men and women.